The director of Gone, But Not Forgotten offers a touching and inspiring movie about a young gay man who might let an accident ruin his chances of happiness. Explorations of romance and tragedy make this independent drama a memorable experience. Read my review at ThisWeekInTexas.Com. Enter for a chance to win the movie. Explore the Space Shuttle Discovery, using the clear buttons on the bottom of the screen. 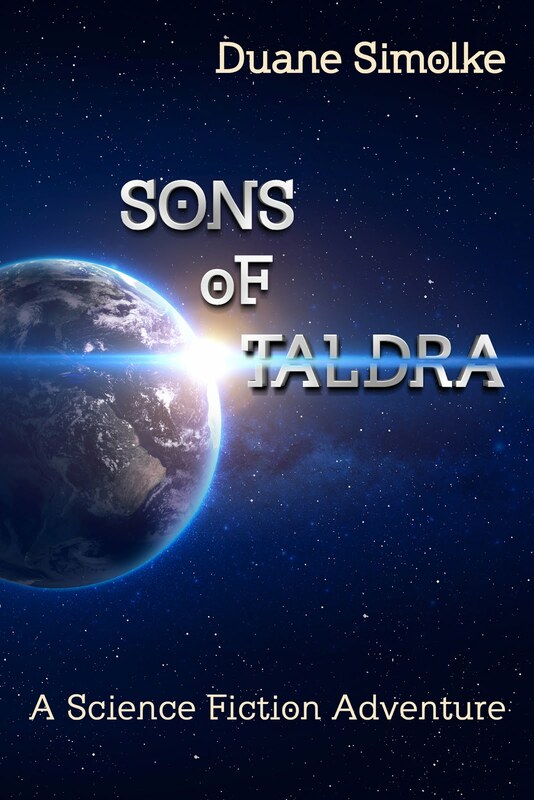 Sons of Taldra: the Sequel to Degranon. Preview Sons of Taldra, Chapter 1 Draft at Goodreads. Taldra and her twin sons must face new dangers to their world, both from one of its protectors and from outer space. That upcoming book is a sequel to Degranon: A Science Fiction Adventure. The Goodreads group Gay Science Fiction is having a month-long celebration of reaching 500 members, including many authors. Activities include an author prize vault, a scifi haiku contest, scifi recipes, polls, and gay scifi story-prompt submissions. Degranon: A Science Fiction Adventure at Goodreads.